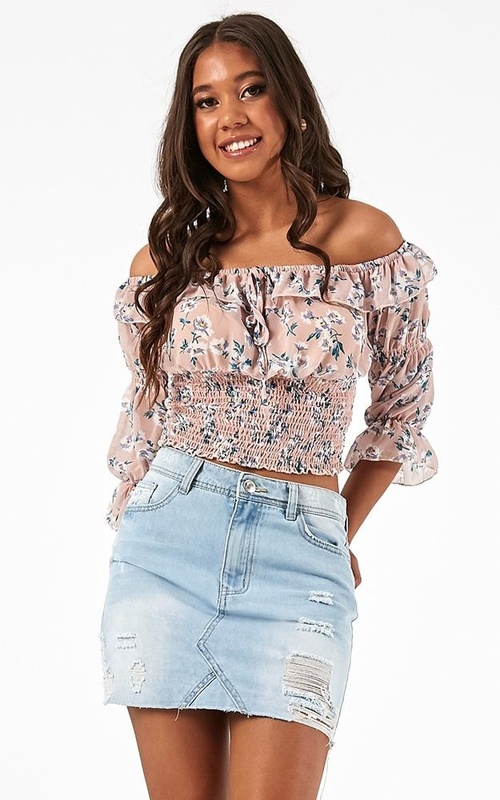 Stand out from the crowd in the Girls Like You Top! 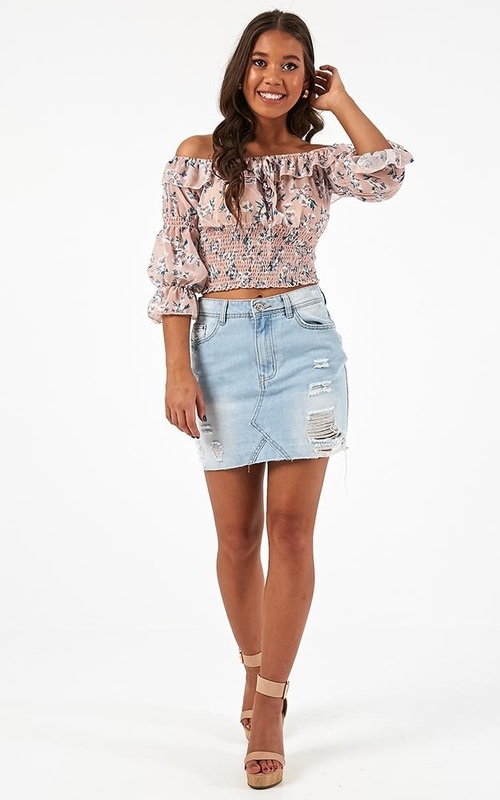 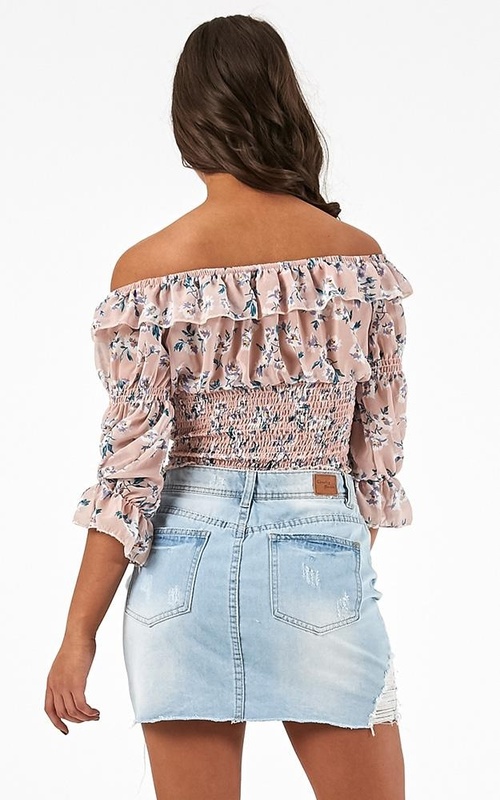 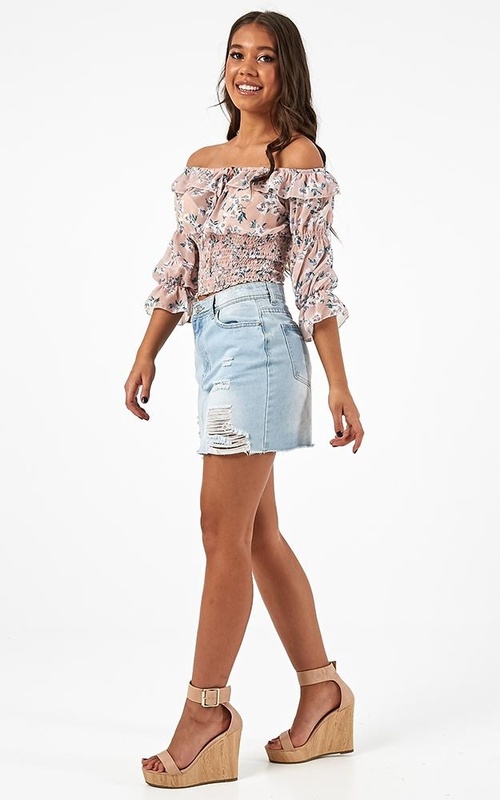 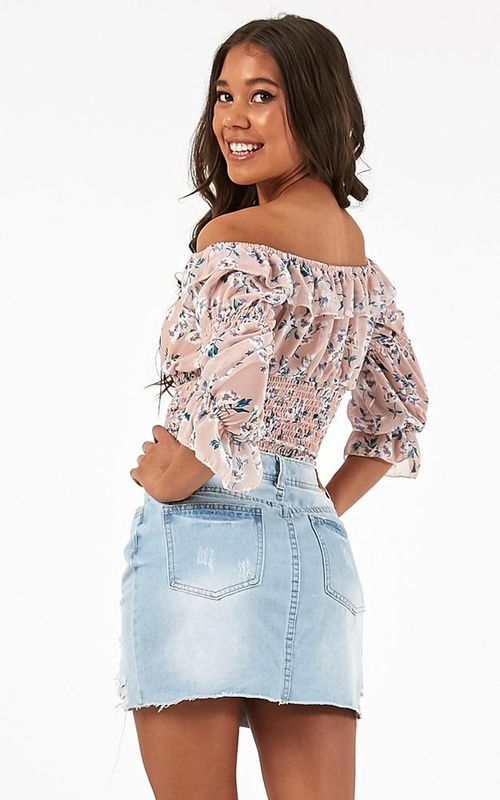 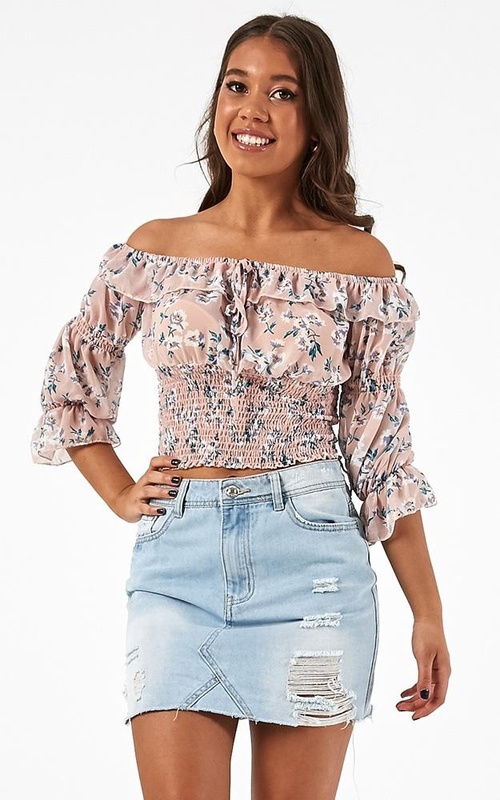 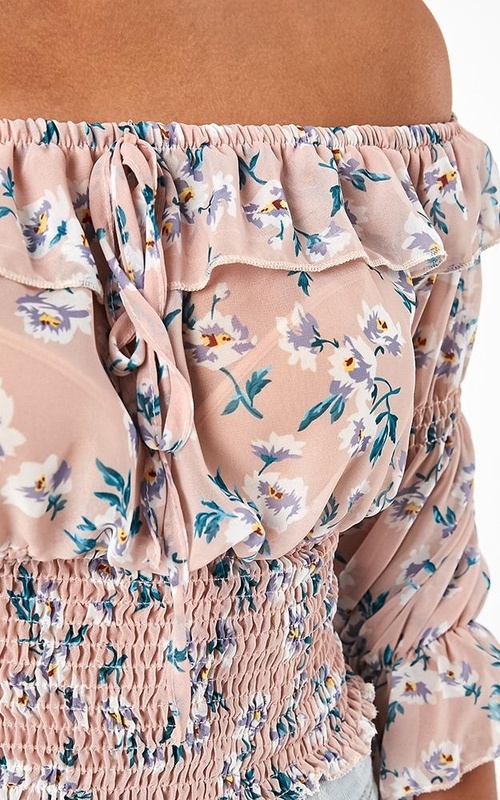 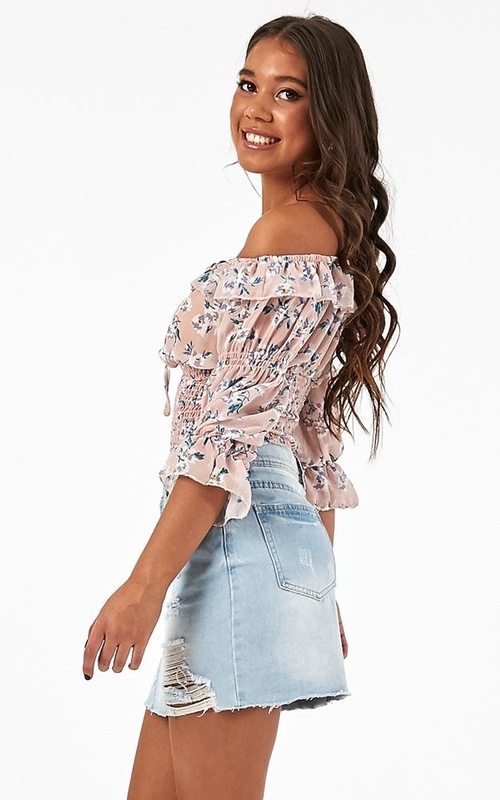 This is the top that you need in your life! 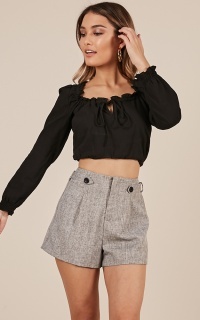 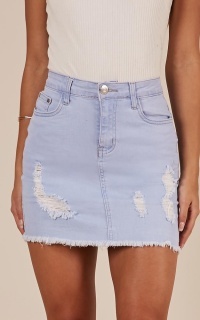 Sitting at a cropped length and featuring shirring detailing, you'll never want to take this stunning piece off!